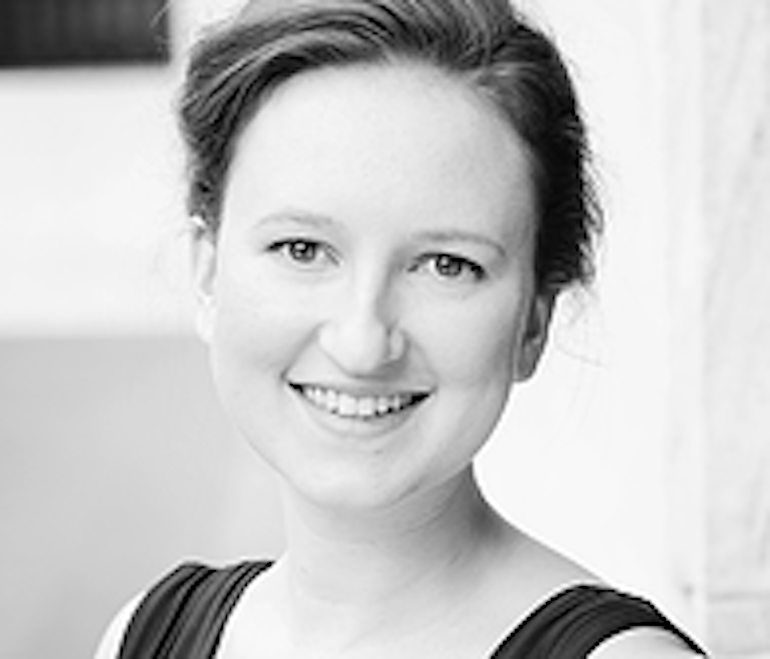 Elena Mullins (soprano, percussion) has wide-ranging interests in the field of early music. In the 2015 summer issue of Early Music America Magazine she was recognized as one of the country’s most promising early music performers. Elena has sung with The Newberry Consort, Apollo’s Fire, Three Notch’d Road, Generation Harmonique, and Quire Cleveland, and has attended the American Bach Soloists Academy, Urbino Early Music, the Madison Early Music Festival and the Vancouver Early Music Festival. Elena takes a scholarly interest in the performance practices of early repertoires, reaching back as far as the twelfth century. Elena sings with the Schola Dominicana at The Church of Saint Catherine of Siena under the direction of James Wetzel. A student of Ellen Hargis, she holds a DMA in Historical Performance Practice from CWRU and a BA in Musical Arts from the Eastman School of Music. Elena is an avid performer and teacher of baroque dance.